It looks like the T.I. may be caged soon. 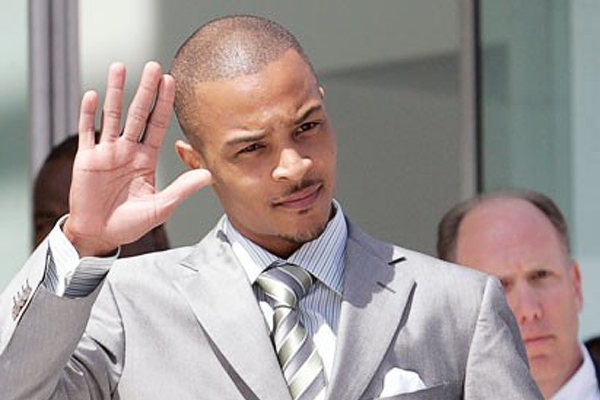 According to NY Daily News , T.I.’s probation officer is seeking that the rapper serve eight to 14 months in jail even though the guidelines are no more than five to 11 months. T.I. violated his probation when he and his wife Tiny were arrested for possession of controlled substances and testing positive for opiates. T.I. is due back in court on October 15th. Is T.I. Going Back To Jail?